These are just a few of the places Viora has been in the past month- showing the world Reaction in action! Viora has a successful international presence with a fresh innovative line of products which are being proudly presented in exhibitions around the world- products with a global agenda; especially since they have something to offer everyone! 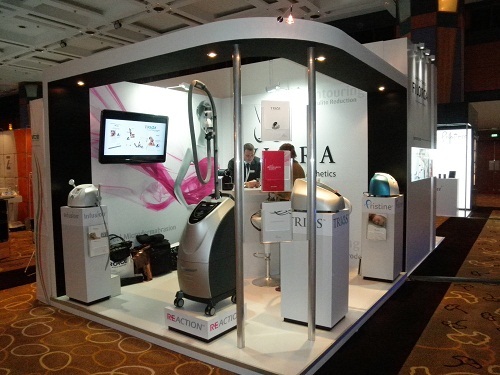 Every exhibition is a new occasion to present the Reaction, Trios, Infusion and Pristine aesthetic devices – leading products addressing the most desired aesthetic procedures – and it gives us the opportunity to hear from our clients, leading doctors and cosmeticians around the world. We see these occasions as an important platform to stay connected to best serve and understand what our customers want! 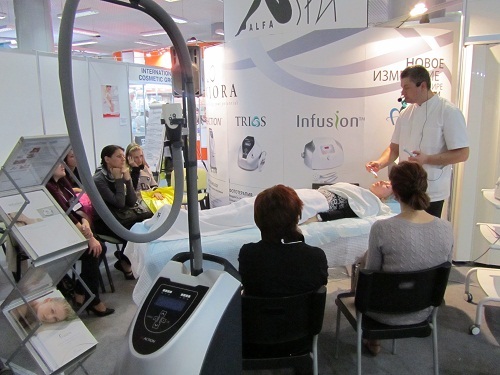 Our greatest satisfaction is to hear the stories of customer satisfaction and see the transformation Viora’s products bring to their practices and clients’ lives. 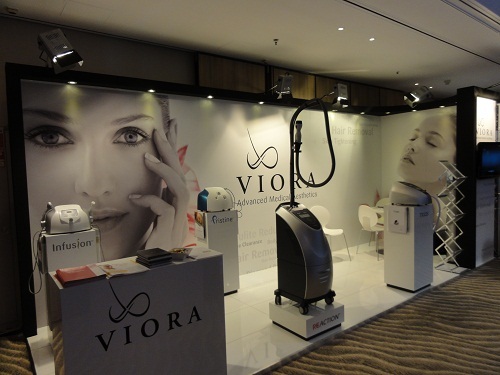 For your opportunity to see Viora in action, visit our Global events page on the Viora web site. Don’t miss out! PreviousSeeing Great Results with ReFit! NextNovember is National Healthy Skin Month!